In a first for an Indian club, Premier League club, West Bromwich Albion will host Indian Super League side, Delhi Dynamos for a friendly on September 3. 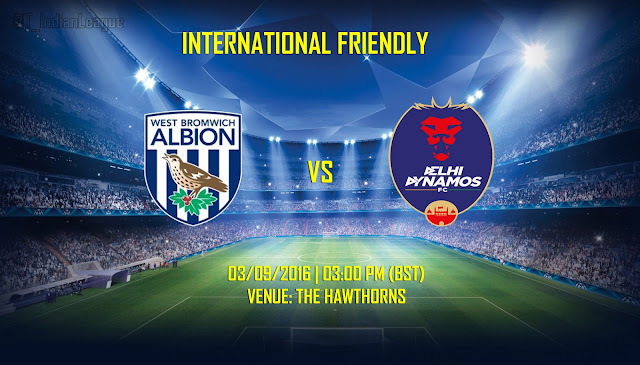 The match will be played at The Hawthorns, the Home ground of the Baggies. The encounter will be the first ever friendly between a Premier League club and an Indian Super League club and promises to be a fantastic afternoon during the first international break of the 2016/17 season of the Premier League. This is the latest link-up between the Baggies and the Lions, who are managed by Italy's World Cup-winning full-back Gianluca Zambrotta, after a number of successful technical associations over the past one year including the loan deal of Adil Nabi to the Delhi Dynamos F.C. where he had a successful 2015 season of the Hero Indian Super League. 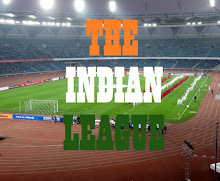 Delhi Dynamos F.C. has associated itself with 7 social causes as part of their CSR initiative. The friendly between West Bromwich Albion F.C. and Delhi Dynamos F.C. will garner proceeds towards multiple charitable foundations. Tickets for the friendly are priced at just £5, with all profits to be split between five charities including the Albion Foundation.